Delivering the best possible solution for your renewable energy and Pristine Power requirements. Energy Makers has grown from a single large solar project company to a professional commercial alternative energy supplier. Our goal is to ensure that our clients enjoy the outcome of lower running costs and the knowledge that they are becoming an environmentally conscious corporate citizen. Energy Makers is recognised as a leader in renewable energy and that we are dedicated to supplying quality, cost effective solutions to our clients. Our mission is to continually increase our knowledge of the technology required in this ever-expanding field and to deliver the very best outcomes for all of our commercial customers through support, after sales service and our industry leading warranty. With our proven track record of client satisfaction and commitment to service you can trust Energy Makers to deliver the best possible solution for your renewable energy and power requirements. Providing renewable energy solutions for residential, businesses & industrial applications. Our team has developed comprehensive models and analysis to optimise domestic solar systems. We identify the most efficient system size and make sure it will perform according to your needs, economic goals and capabilities. This eliminates the risk of energy losses, providing reliable and predictable output. 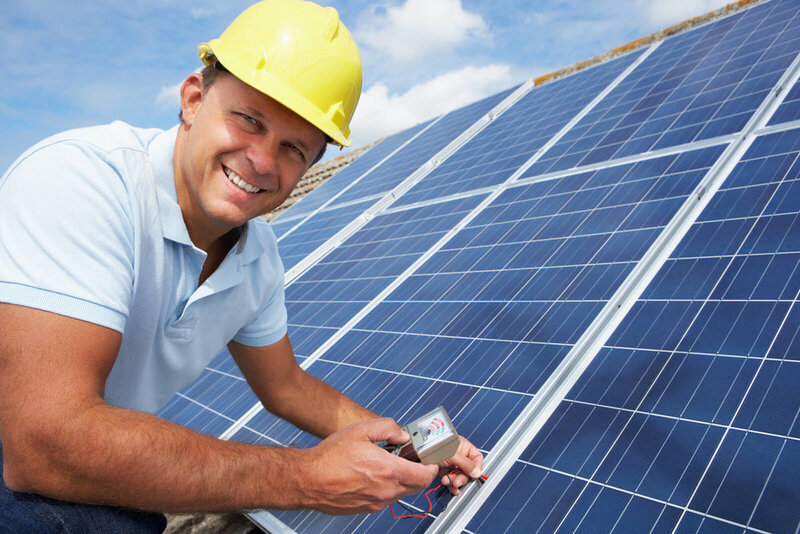 We will oversee your entire solar panel installation project and provide a single point of contact and accountability throughout the life of your system. 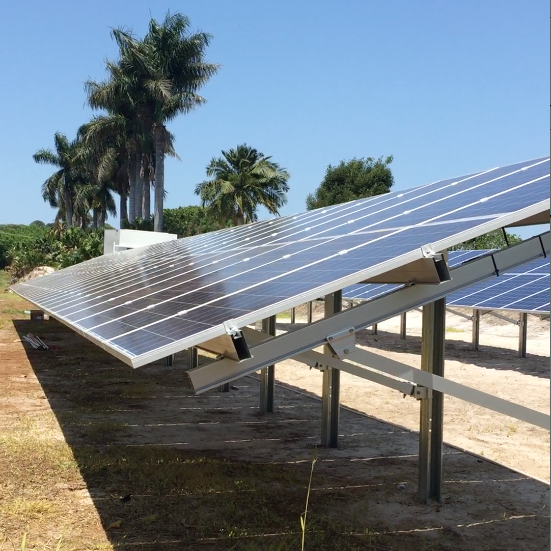 Our experience engineering and installing high quality solar power systems for businesses and our uncompromising service have made us an industry leader. 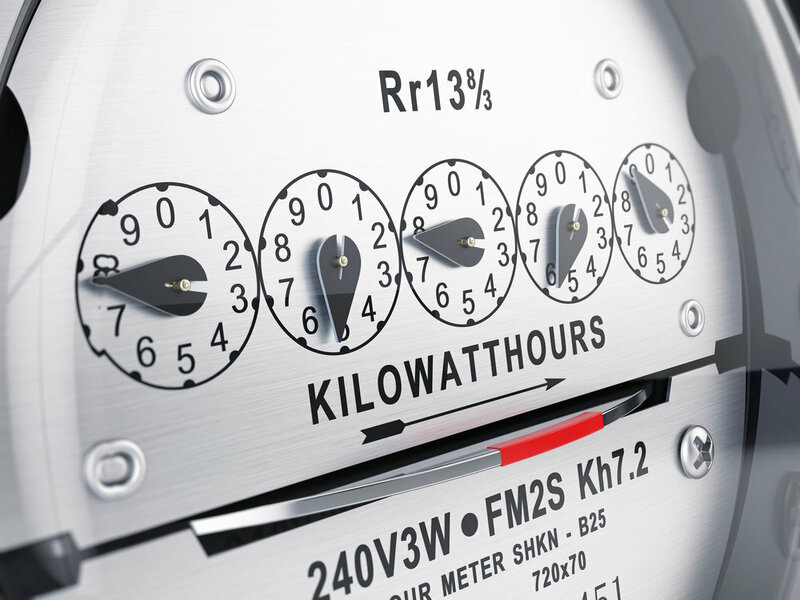 Energy Makers is a leader in clean energy services. Our scale, in-house experience and world-class technology are a few of the solar energy advantages that make us the clean energy company of choice for small businesses, commercial companies, governments, schools, farms, water districts and more. Specialist, custom-designed solutions for a variety of renewable energy applications. All work carried out and equipment supplied by Energy Makers is of a quality and standard sufficient to perform the function for which it is intended. We provide our clients with well-considered recommendations based on technical expertise that has been garnered over many years in the renewable energy industry. Above all it is our policy that the service and work carried out by our employees is of a quality and workmanship which conforms at all times to the requirements of AS/NZS ISO 9001:2000. Management and employees are committed to a system of Continuous Improvement ensuring that our workmanship, product and processes are regularly reviewed so that we remain Australia’s premier alternative energy provider. The directors of Energy Makers know that all our employees are committed to this policy. It ensures the security of our employment and the satisfaction that comes from of a job well done. Most importantly this policy ensures a high level of client service and satisfaction which is the fundamental basis of our success. Having completed a great deal of research on the subject, we decided to have a solar energy system installed on our roof at the beginning of this year. For us, the decision was not just a financial one (although with six people in our home, we were experiencing very high power bills and they were not get cheaper), but also an environmental one. We found Dale to be extremely knowledgeable and up to date with all the different options that Solar Energy systems can offer. He really knows what he is talking about, and ensured that the experience of having the installation done was a good one. His installers were great, they were knowledgeable and obliging. Importantly, he does not use cheap components, so we feel peace of mind that the system will not only last, but perform at an optimum level for years and years. Dale is different than others that we have spoken to, he will help you get the right system to meet your energy requirements.